I imagine most of you, like me, are heading into the throes of school starting up. 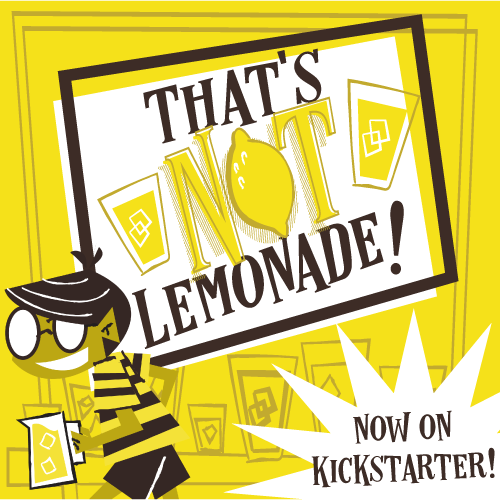 But that's no excuse for not checking out these Kickstarter campaigns! So let's get to it! I've never understood the appeal of Power Rangers. But someone it's been able to hold on for well over 20 years. 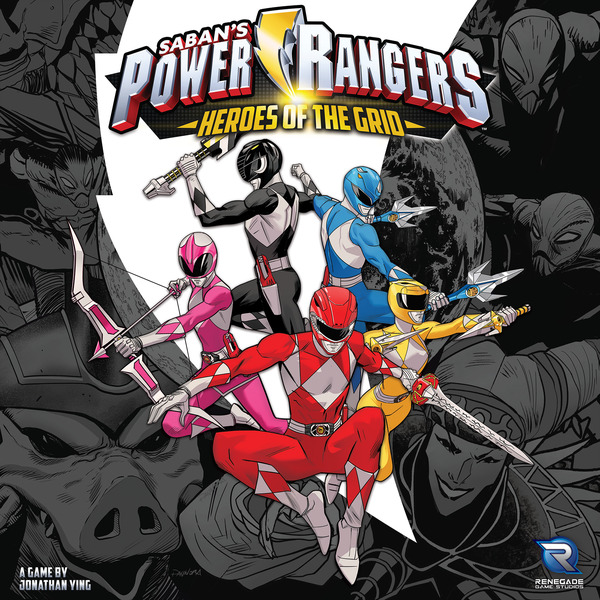 And here they come again, in a cooperative board game for 2-5 players where you're trying to fight off the forces of Rita Repulsa. 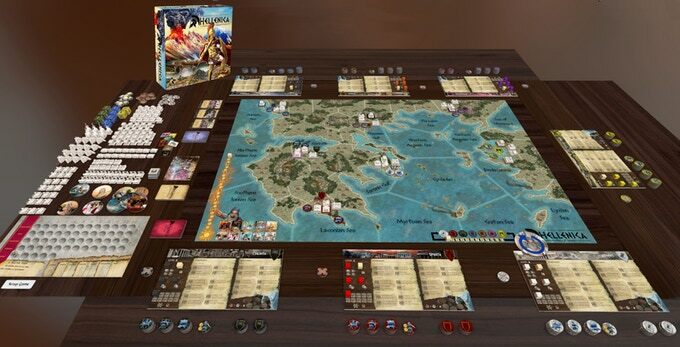 What puts this game on our radar is that it's from Renegade Game Studios, a publisher we have a great deal of trust in, so we're willing to give this a chance. Alien Frontiers was one of the earliest "dice worker" games I can think of. Starling Games has gathered every Faction and Agenda card from across the history of the game and is offering them all in this campaign. And while you're at it, you can pick up the base game if you missed it the first time around. This civ game from Mr. B Games is MASSIVE. Up to seven players control city/states, vying for control of the board. You're already getting a bunch of miniatures and wooden bits, and the campaign is unlocking new things right and left, so check this one out! Thanks for reading! What did we miss? What are you backing? Let us know in the comments!